After Christmas, National Story Telling Week might in fact be our favourite time of year, here at Cedars Care Group. It’s when we hear some of the best true-life stories about our residents, direct from them and/or from loving family and friends. Often these stories are accompanied by the most precious photographs and sometimes even news paper clippings from bygone days. In the end, we never cease to be pleasantly surprised by the wonderful things our residents did in their youth. Today’s feature for National Story Telling Week comes from our Southport care home, Woodlands Manor, about resident Kenny. At age 72 Kenny is living with dementia and is losing a lot of his memories. But having lead such a colourful life, he has plenty of loved ones who not only remember the good days for him, but are always there to remind him of them. 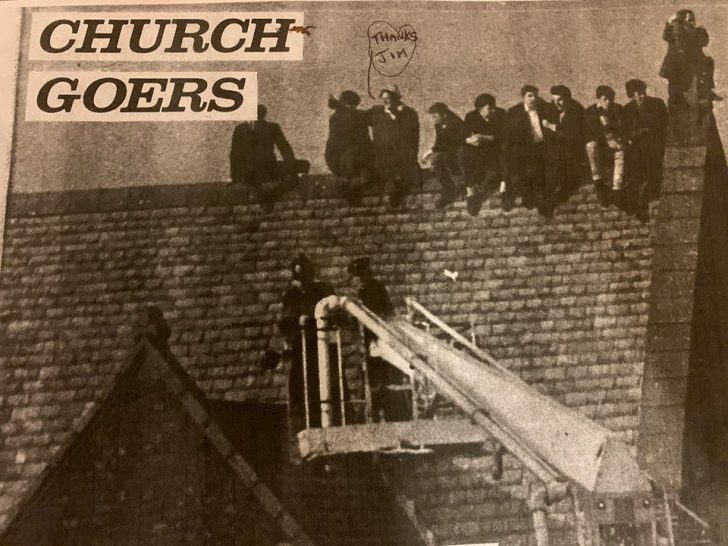 Kenny’s friend, Jimmy, relates this story about the time Kenny climbed onto the roof of St Luke’s Church, which was situated on the corner of Everton’s Football Club Goodison Park. 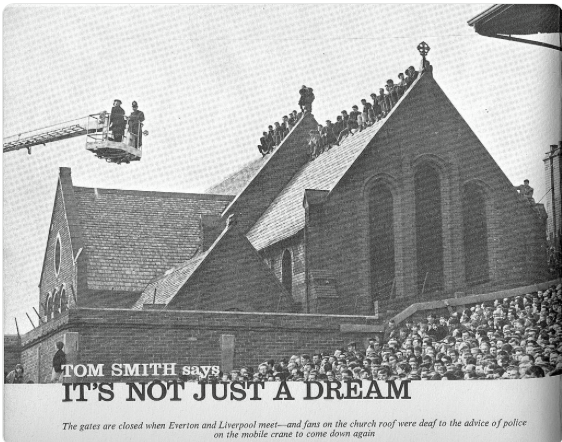 It all happened on the 19th of March 1966, when Everton played Liverpool at Everton’s ground. 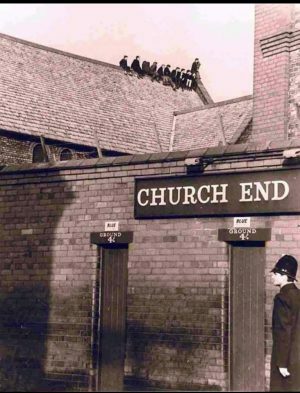 Jimmy says that once the game finished, Kenny and the other fans climbed back down, only to be arrested and charged with trespass. They were each fined £5! ‘At that time it would have cost 4 shillings (just over 12p) to get into the match,’ says Jimmy ‘so £5 was a lot of money.’ Luckily, Keny and the other fans got out of having to pay the fines when the Sun newspaper offered to pay for them, in exchange for their stories. If you enjoyed that story as much as we did, then maybe you’d like more. 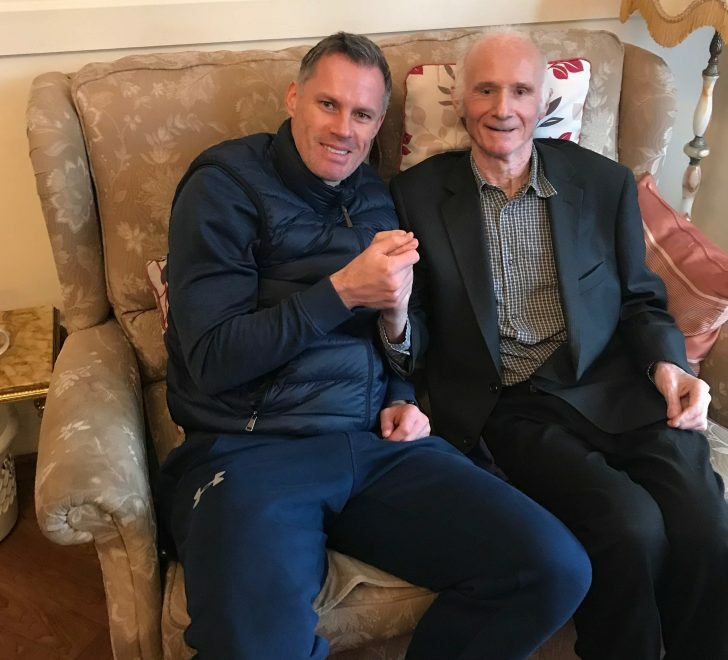 Read more about our Woodlands Manor resident Kenny and how he had a Christmas reunion with old mate Jamie Carragher in December 2018.